The Capricorn Full Moon on July 12 is a Super Moon. This means the Full Moon is closest to the earth and in direct alignment with the sun and the Earth. This makes the Full Moon extra intense and potent. 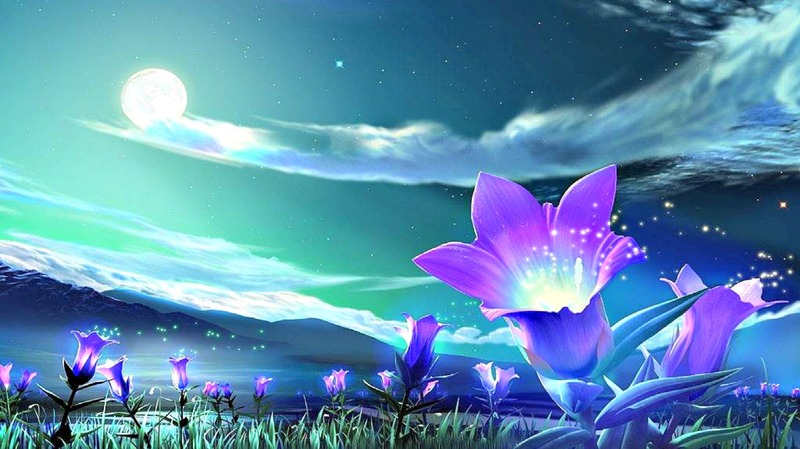 The Capricorn New Moon on Jan 1, 2014 was also a Super Moon. Capricorn is the only sign that has its New and Full Moon being SuperMoons. Thus, Capricorn is one of the major players in the Cardinal Grand Square with Pluto in Capricorn challenging Uranus in Aries. Change or be changed is the message of the hour. Capricorns know this better than anyone. Just ask one. The Sun is in Cancer. Cancer rules your emotional, needs. It is the feminine principal of receptivity and compassion. 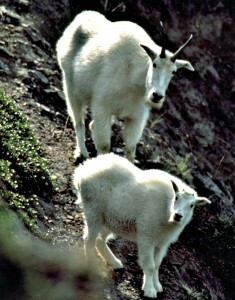 Capricorn rules your ambition and success in the world. The Capricorn Full Moon will bring to light where you may have gone too far in one area. For instance, have you been too focused on work at the expense of your personal needs? Or, have you been too engrossed by your relationships and your work is suffering? • What supports your balance? • What makes you feel healthy and strong? • What do you need to feel safe and secure? Mercury the messenger enters Cancer on July 13. Mercury is moving out of its shadow period when it reaches 3 degrees Cancer. This is good news. It means you can move forward with your plans. July is a month to take action. Be fearless. The force is with you. Jupiter enters Leo on July 16. Jupiter will be in Leo until August 11, 2015. Wherever Jupiter lands in your astrological chart is where you are being inspired, expanded and grow. This is an amazing astrological event. Jupiter in Leo is bringing with it great expectations. What can you expect in love, money and personal growth? There are high hopes with this astrological event. What does this mean for you? I discuss this in detail in the August Astrology for all twelve signs. Venus enters Cancer on July 18. You may feel extra sensitive now. Pay attention to your feelings. They tell the truth. Feelings are neither right nor wrong. Feelings just are. Take good care of you. Saturn in Scorpio moves direct on July 20. Saturn has been retrograde for almost 5 months. The real work has been on the inside. You will see the benefits of this inner work in the weeks and months ahead. Building new structures and finishing unfinished business. Saturn has been teaching you to be careful with your resources. This includes your time, energy and money. Now you can apply yourself to your goals and objectives with more patience and endurance. Allow your focused attention to laser in on what truly matters to you. Don’t be distracted by what other people are doing. Stay centered on your own objectives and goals. Be the authority of your life. How are you using your resources? What changes can you make to improve your finances? What can you do to strengthen your financial foundation? Uranus turns retrograde on July 21. There could be an abrupt change in direction on this day. See where Aries lands in your natal birth chart. This is where your plans could alter suddenly. Uranus is the liberator. Uranus is expecting the unexpected. Anything that happens to you out of the blue is Uranus. He empowers your personal freedom. Uranus encourages you to have greater creative self-expression. His approach is not always gentle. However, the goal is the same to remove you from the self-imposed shackles. In order for you to reach your greatest potential your freedom is required. Uranus can empower you to make a fresh start. You can be too restful in your rut. Uranus can push you out of your comfort zone to inject new life into you. This keeps your life new and lively. This shows you that there is more life for you to experience. The sun roars into Leo the lion July 22. The sun is Leo’s ruling planet. The Sun is dignified in Leo. Muscular Mars moves into Scorpio on July 25. This makes the action planet delighted. Mars is the traditional ruler of Scorpio. Mars in its old home sign is far more passionate and powerful. His long stay in Libra is over. Mars can give you the drive and energy you need to reach your goals. Mars in Scorpio says to clean out what no longer is working for you. You are to make room for something new. • What do you need to change? • What is working for you? • Where does courage dwell in you? The Capricorn Full Moon is calling you to balance your needs. Use the Needless program here for you. You can meet your own needs finally. What you need is not outside of you. For instance, It is possible to have all of your needs permanently met. It will make your life effortless. There are rewarding ways to fill up the time that is freed up when you are not chasing needs. 1. Do you need to establish better boundaries? 2. Practice healthy selfishness. When you put your soul first, you are in the driver seat of your life. You are the captain of your ship. It is the only way to lift your vibration and merge with Creator. 3. Raise your personal standards. If you are feeling needy, own it. But, don’t let it drive your choices. Or, you may attract in needy people who are using you to avoid the work they need to be doing with Self. The Full Moon in Capricorn empowers you to be your own authority. You are the authority of your life. Own your power. Do not give it away to others, the job, and so on. You want to empower yourself. Recognize your limitations and use them as your ally. Your limitations then become your strength. Set your priorities. Never give up on your dreams. Be light. Aries, your ruling planet Mars enters Scorpio on July 25. This is awesome news for you. A feeling of liberation can commence. Mars has been in Libra for almost nine months. This has been an uncomfortable journey for you. You have had to pay attention to everyone else’s needs and opinions. That is over. What insight have you gained? You can now be the master of your own destiny. You are back in full control and loving your freedom. Mars in Scorpio may have you passionate about life, love and work. You will be able to cut through the obstacles and achieve your goals. Go for it! July is an action month. Taurus, July encourages you to take time for yourself. You have been through so much change these past few months. You have earned your rest and relaxation. You need time to assimilate everything that has happened to you. Go out into nature. Clear your head. Walk he beach. Play in the sun. Have a cookout. Put your feet up and observe all that you have achieved. You will come back recharged and re-energized. You are in a strong position. The universe supports you. You are loved, cherished and adored. Gemini you have your wings on in July. You are flying forward with the greatest of ease. Your ruling planet Mercury moves direct on July 1st. Take action. Go for your heart’s desire. You are feeling on top of the world in July. Mercury then sails forward into Cancer on July 13. This is a wonderful time for you to take a vacation. You end the month with Mercury entering fun loving Leo on July 31. You are filled with optimism and hope. You taste and feel your brighter future. You are brimming with creative ideas. Don’t be shy. Network with others show the world what you can do. Happy Birthday Cancer! You are feeling re-energized and renewed. You want to experience the sweetness life has to offer you. Don’t worry that the party is going to end. It will not. Feeling good is your birth right. The universe is supplying you with enthusiasm and hope. Jupiter enters Leo on July 16. This is a big hit in the money belt. Jupiter expands whatever he touches. He is expanding your inner and outer resources. Your Money can improve and grow. You have your very own Fairy Godfather helping you and granting your wishes. Venus the Goddess of Love, Beauty and Abundance enters Cancer on July 18. Careful what you are wishing for. Your dreams do come true. Play in your secret garden. What are you dreaming? Use the Law of Attraction to bring your heart’s desire. Release what no longer serves and your soul will soar higher. Magical Birthday Blessings Cancer! It is time to rest and recharge your batteries. You are in your six week cycle. Six weeks before your birthday. Your energy is drawing down. You are getting ready for your new Solar Energy. 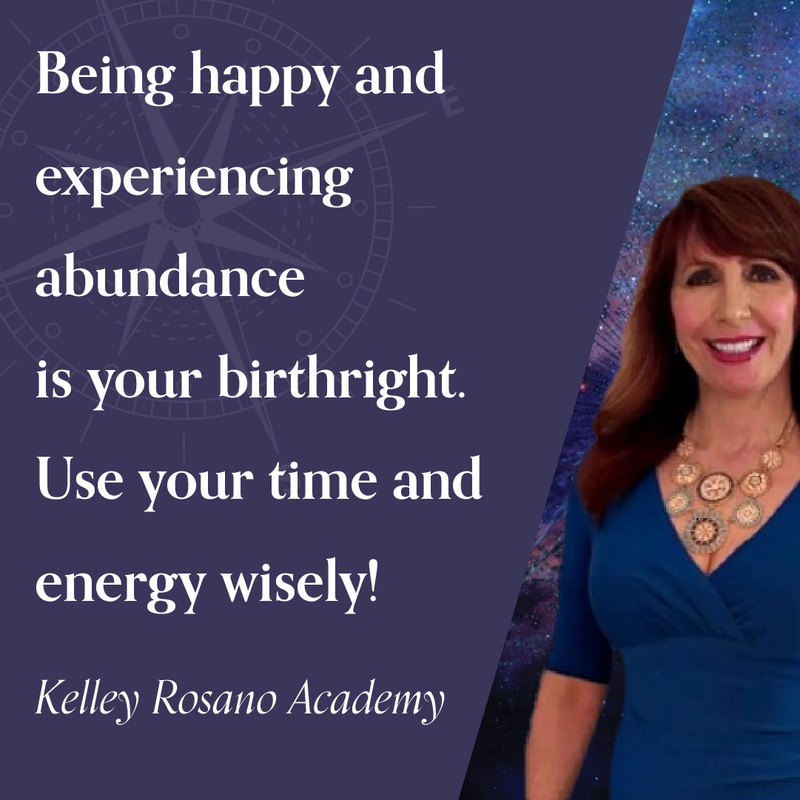 This new energy is given to you on your birthday. Your birthday is your most sacred day of the year. In July Leo, people are wanting more and more out of you. All work and no play will make you sad and tired. You are only responsible for your own happiness. You are not here to fix, save and rescue other people. That is their responsibility. Set your boundaries. Raise your standards. Practice “healthy-selfishness”. When you do what is right for you, it is right for everyone else. When you are not doing what is right for you, it is not right for others either. Virgo if you thought you were busy in June. I hope you have your roller skates on because July the pace picks ups even more. 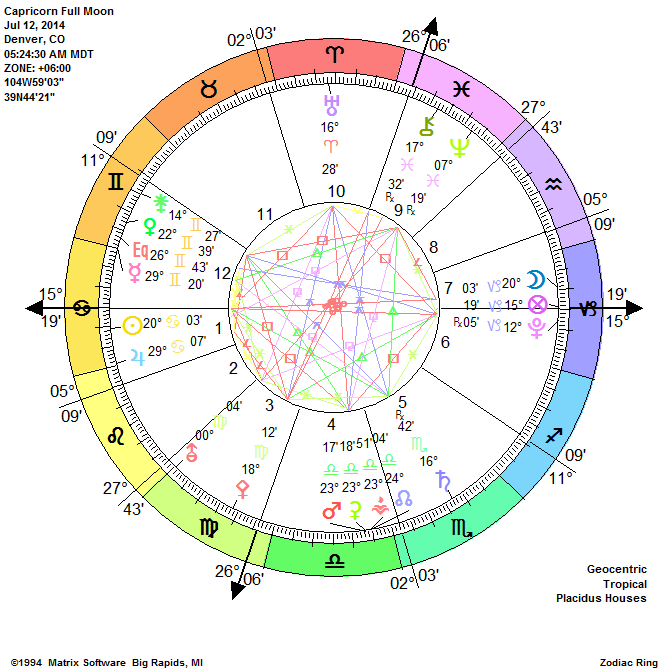 Your ruling planet Mercury turns direct July 1. Mercury changes signs twice in July. The messenger planet is flying forward. Like the Gemini, you too have your wings on. You are so busy and you love it. Your social calendar is exploding; the potentials and possibilities are endless for you. You are on the top of everyone’s list. How does it feel to be the flavor of the month? Are you the talk of the town? Well-meaning folks are offering you free advice. The problem is you never asked. Be polite. And then ignore it. Libra, Mars has changed you for the better. You are no longer interested in pleasing other people at the expense of yourself. This new you has everyone wondering what changed. You have changed. It is not your destiny to be the most helpful person on the planet. If others don’t agree with the new you, move on. Leave them in the dust as you drive away. You realize that you have found the best part of you. When you keep your focus on your own heart’s wishes and desires your garden grows. You feel abundant and happy. Only you can make you happy. Make you your number one priority. You will be delighted. 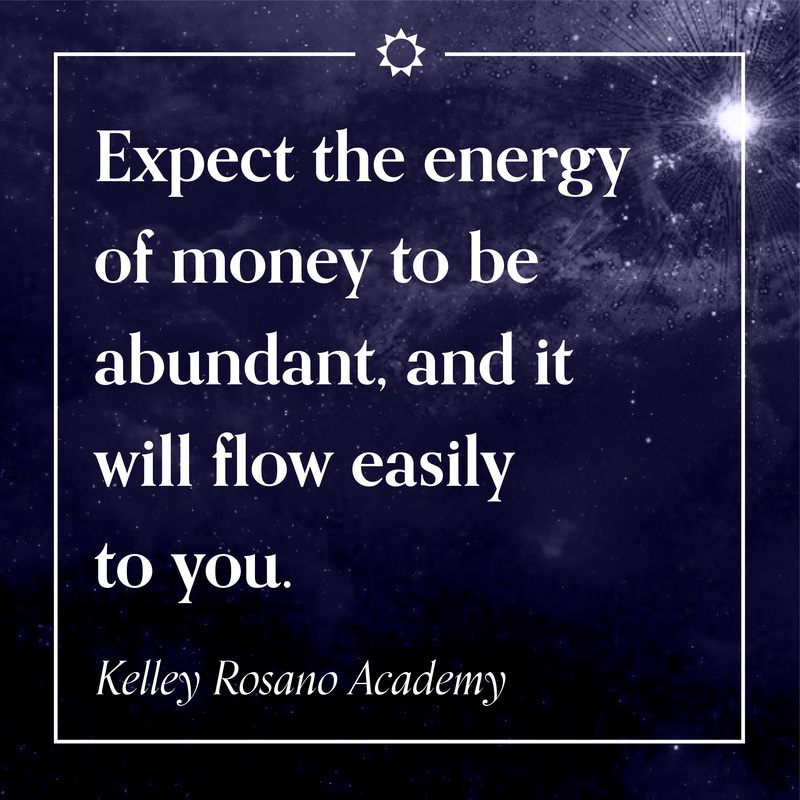 You will have more energy. This makes you irresistibly attractive. Scorpio, you have been making great strides in your life. Saturn has been requiring you to make deep changes in the structures of your life. As a result, this has caused you a time of vast soul-searching. You have an inner faith that it is all going to work out. Remember that if the tried and true is no longer working for you, then it is an opportunity to try something new. This will require you to move out of your comfort zone. See things from a different angle and you will have a breakthrough. Mars enters Scorpio on July 25. You end the month strong. Mars will empower you. Sagittarius, you have been doing a lot of emotional house cleaning. You are ready for a clean slate. A fresh start is coming for you in July. Your ruling planet Jupiter is moving into Leo on July 16. You will be connecting to your Higher Power. Pack your bags. You may be going on a journey. Travel for fun and adventure will expand your mind and horizons. You are starting a new cycle. You want to launch with a good start. Let go of what no longer serves you. This has its rewards. For instance, inner peace will be yours. Both Uranus and Jupiter are sending positive energy your way. Sudden opportunities for romance, travel and play are coming your way. Capricorn you are ready to party in July! You are feeling open and available. You are ready for fun and adventure. This surprises even you. In June you were feeling that people are way more trouble than they are worth. Here in July you get your groove back. You are digging these good vibrations. You are ready to play. Go find your playmates. Welcome back. It is good to see you smiling. Aquarius, feelings are not foreign things to you. People just get on your nerves when they whine and complain. You don’t have time for such games. Or, are they mirroring something inside of you? Is there a small part of you feeling emotionally needy? July is your cycle to restore and reflect. Rest your brain. You have been working on overtime. What have you been tolerating? What needs to change for you to have more freedom? Do what makes you feel good. Do what empowers you. Liberate your mind. Pisces you are going to love July. You are filled with ideas, dreams and visions. If you build it, they will come is your motto. The only challenge is that you have so many potentials and possibilities. You can scatter your energy. You know jack of all trades and the master of none. Do now more than three things. This will keep you focused and effective. Pick your top idea and stick with that one. You can make it happen. Magical blessings surround you. You can purchase your copy here on Amazon Thank You! Are you currently single or questioning whether your partner is your soul mate? Do you seek to deepen the connection you have in your relationship now? People from all over the world are utilizing the exercises contained in this revolutionary book to manifest the unique soul mate relationship they’ve been dreaming of. This simple, step-by-step guide will help you create a long-lasting relationship that is rooted in intimacy of all kinds – spiritual, emotional, sexual and intellectual – creating a continuous source of joy and inspiration in your life. Love & The Law of Attraction will provide the tools you need to walk through life filled with love, devotion and possibility. Knowing that the powerful Law of Attraction is always at work, this book will help guide your intentions toward what you truly desire. Chapter 6: is Your Partner is a True Love Relationship? 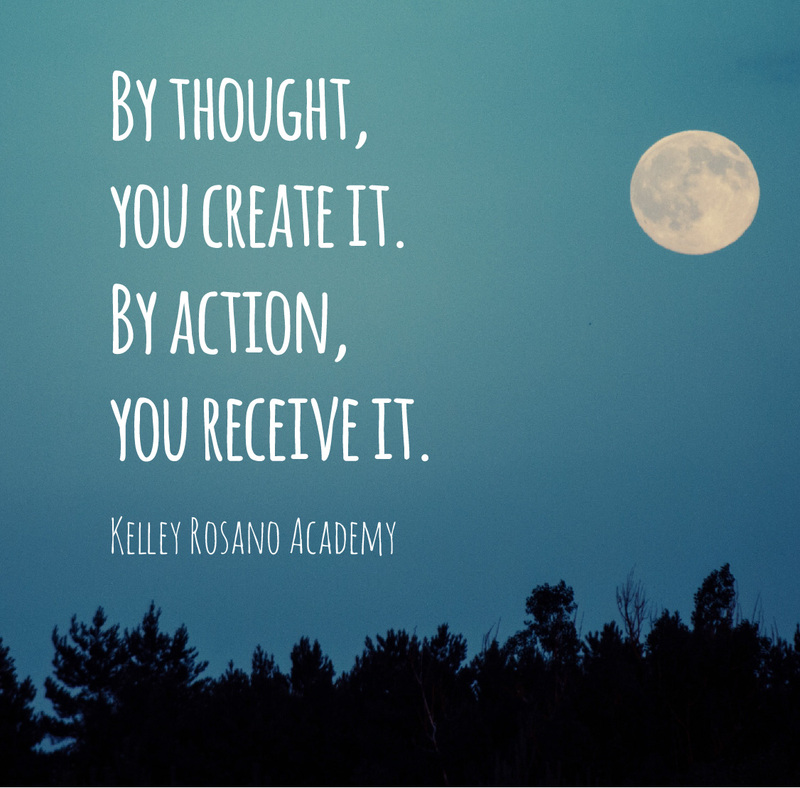 The Law of Attraction and the creative power of intention have been covered at length by many authors over the years. I imagine if you’ve picked up this book you are already a powerful co-creator in your life or possess the desire to awaken the energy that will allow you to manifest your dreams. 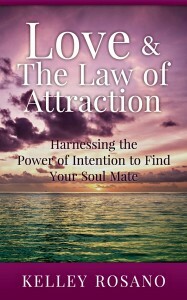 The intention for this book is to provide focused exercises that will light your life with love. 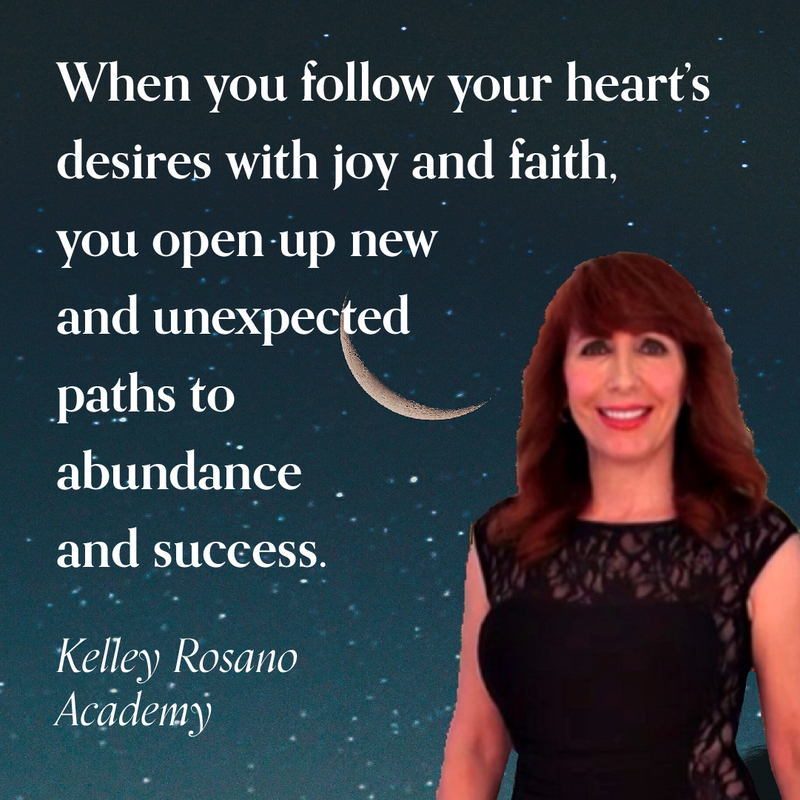 Utilizing the affirmations contained in the pages of this book will promote a way of living with passion and spiritual connection to the world around you. I encourage you to focus your energy on the chapters that pertain to your story. This book is not designed to be read in sequence but rather to serve as a workbook for finding the love you dream to discover. You are to journal your development and come back to the exercises as your intention evolves and begins to manifest. Know that Spirit does not wish for you to be alone. Spirit wants you to be joyful – the indicator of an individual tapped into the energy that creates worlds. Your soul mate is at the center of your spiritual family. This individual is a soul of light whom you feel a compatible energy for and with whom you intuit an enigmatic connection. Soul mates share an inner soul knowing, a soul recognition, and déjà vu, such as the feeling of meeting a long lost friend. A person can be enveloped in a joyful homecoming in the presence of their soul mate. You have the feeling of an effortless companion who will accept you unconditionally. Soul mate relationships are powerful forces of love that can dissolve anger, hate, prejudice, and pride – replacing negative emotion with love, peace and unity. The tremendous power of a soul mate’s true love is not only transformative. This love has the ability to end war and bring harmony on a global scale. This is why Spirit is uniting Soul Mates. The Age of Aquarius is the Age of Soul Mate Love. This is True Love. All unions are essential for our soul evolution. No relationship is a mistake. Our relationships serve as opportunities for learning, acceleration on our life path, JOY and mutual growth. Soul mates come together when we have reached a higher level of self-acceptance, interdependence and wholeness. You must be the Soul Mate to you first, in order to attract your True Love. We were all born with an innate knowing that somewhere out there is someone who knows our soul like none other. S/he will love you unconditionally, a true love that will champion your dreams and accepts your imperfections. Whether you meet your soul mate early in life, or have spent many years on a single path. Know that you possess the power to manifest this person at exactly the right time. Timing is everything! This is why it is important to know your personal astrology. Your astrology will reveal when you are most likely to meet your True Love. The process of allowing your soul mate to enter your life begins with you. The unique love you give to yourself. Focusing on your limitations, imperfections and the wrongdoings of the past, hold your soul away from allowing the love you deserve to enter your life. Remember, the law of attraction is always working. You will find evidence of your thoughts all around you. If you want to manifest the person of your dreams, you must first tell a blissful story about where your life is headed. 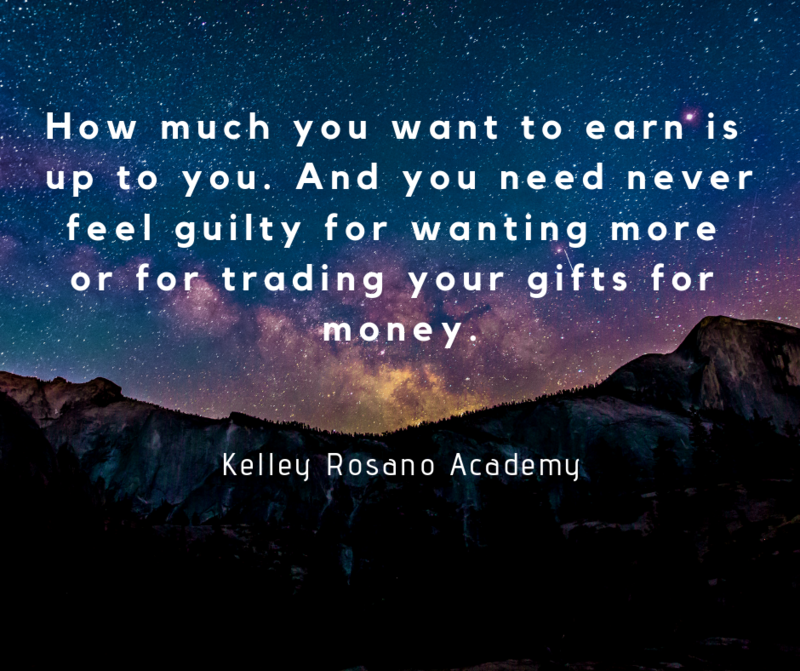 It would be a lie to say that after you have worked through this stage of personal development you will love everything about yourself. We all have small quirks that we wish we could change, and often find the things we loathe about ourselves mirrored in our lovers. Know that the path to self-acceptance requires a period spent building a solid connection to your Inner Being and Source. The road away from loneliness and unhealthy relationships begins when we merge our Soul with our Higher Self. This is a personal sacred relationship between Self and Source. This holy union is nurtured in your alone time. Your independence of others and time free from external influences are required. In other words, when you fall in love with Source your Soul Self flourishes. As a result, your Soul awakens bringing outrageous abundance, peace, joy and love into your life. Only people who have become who they really are will be ready for their soul mate. Soul mates are interdependent; two individuals united in purpose and bound by heart-centered love. Soul mate relationships occur by pre-life soul agreements. Can I be in an Unhealthy Relationship with My Soul Mate? If you do not love and take care of yourself, then all the good works you do in the world, are for what real purpose? If you or a partner demonstrates toxic behavior this is not authentic love or anything close to a soul mate partnership. Also, ignoring your problems only keeps them smoldering beneath the surface until one day they blow up. Allowing abusive behavior under the disguise of a soul mate relationship can lead to years of suffering. Playing the victim only perpetuates and attracts more negativity and draws abuse your way. If you are in direct violation with your own integrity, the mind and body will weaken. Leaving you unable to hide from the powerful negative energy you attract your way. What is the answer to this dilemma you may ask? Love, love and love yourself. Practice extreme Self-care daily. If you need a time out from work, take it! If you need to set boundaries with others, do not delay. If you need assistance in getting strong and out of a bad situation, seek help from your loved ones today. Pull up your power from deep inside you. Your July “Kelleyscopes” are live! You can download your Astrology Forecasts on iTunes! Do you have a problem, challenge and/or an opportunity that you want coaching? Astrology Reports Make Great Gifts. All our Astrology reports, such as our popular Astro*Talk, provide you with a detailed analysis of your birth chart. Astro*Talk is road map of who you uniquely are. Astro*Talk shows you where you are going in on your life path. The Friends report and The Lovers report reveal not only how you approach relationships in general. The Friends Report and the Lovers Report show how you get along with a particular lover and/or friend. What is just as important? How they feel about and get along with you. Any one of our Forecast Reports takes you as you are today. We then proceed to lay out a road map of where you might be tomorrow, the day after that, and for months ahead. What is on the horizon for you in love, finances, and work? Is Your Success Written in the Stars? It’s a Different Kind of Life for YOU! Decision Time! So, what are you really tolerating?